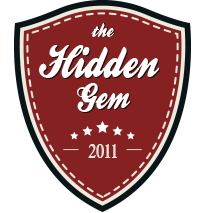 (Recently added to the City of Winnipeg’s Historic Resources List.) 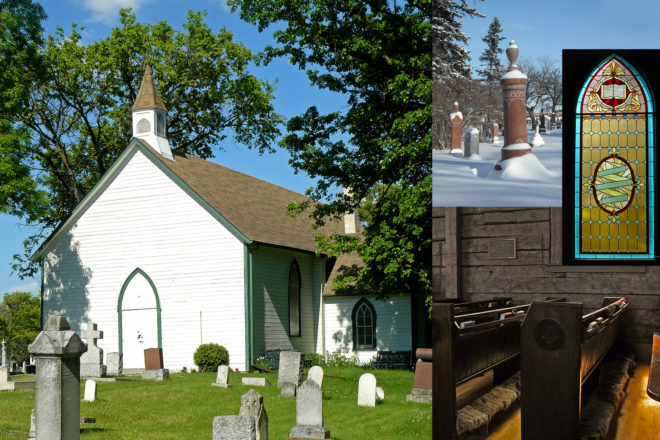 Situated in St. James Cemetery, surrounded by many of Winnipeg’s earliest settlers, is our Provincial Heritage Church. Inside, you can see the hand-hewn, fitted timbers of the structure, and remnants of the tower used by Louis Riel’s scouts. This church was the centre of parish life until November 26, 1922 when the ‘new’ church opened. Condemned in 1936, it was restored in 1967 by the City of St. James and the parish as a Canadian Centennial project. The City of St. James was named for this parish. Visit StJamesCemetery.weebly.com for stories about the settlers buried here.